I have always loved having centers (stations) when I was teaching. I enjoyed the students working in groups or with a partner to complete an activity. The centers were always hands-on and theme related. One of the most useful components of any center was the pocket chart. 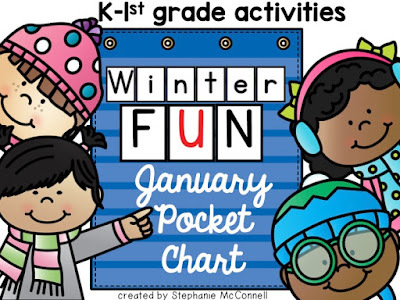 Pocket charts can and should be used by the students too. 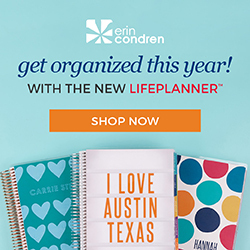 They are not just for teachers. 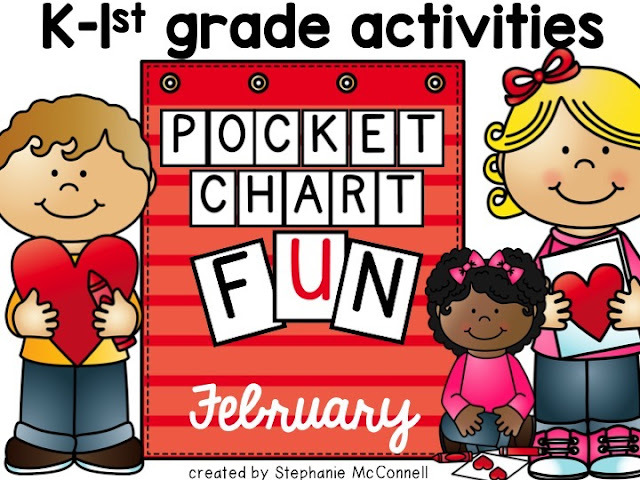 Let's take a look at how I created some February activities for the pocket chart. 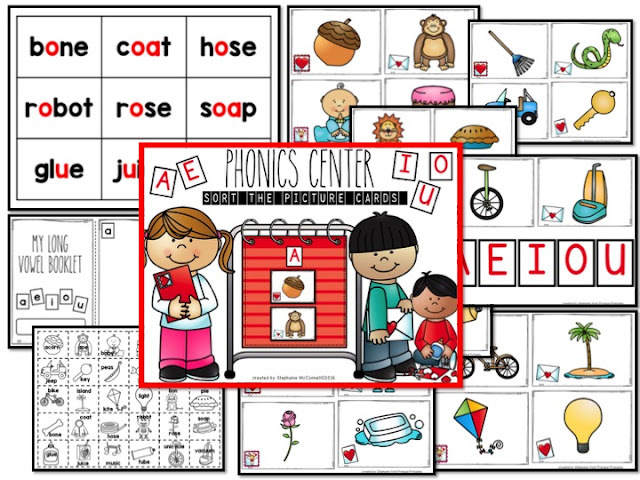 Phonics Station- This month is focused on Long Vowel Sounds. Students sort the word cards by the long vowel sound. They can also take the picture card and match it up to the word card. Every station comes with an accountability piece. 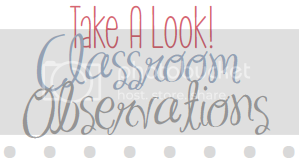 I want students to do something in a group, partner or whole class but also have an independent piece. An accountability piece is when students show you what they know. Students will show you what they know by making their own Long Vowel Booklet. 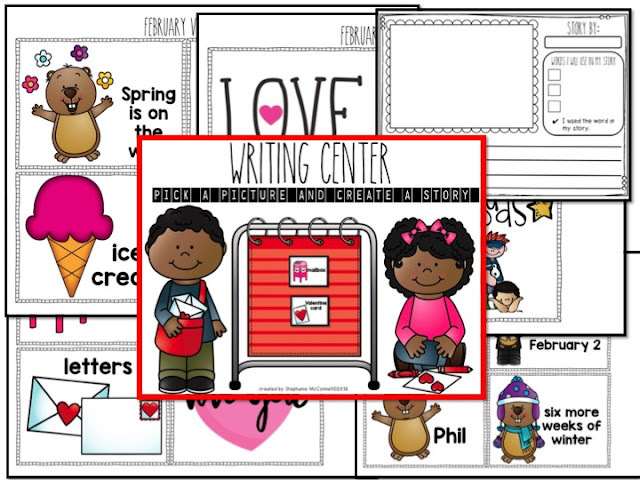 Writing Center- If you purchased the January Pocket chart station, you know writing would have to be a part of this one too. I love writing. I love a writing station in the classroom. Students select a picture card and write and illustrate their own personal story. Words have been added to the picture cards for additional support. Sequencing station: Do you have ice cream sundaes for your Valentine Party? 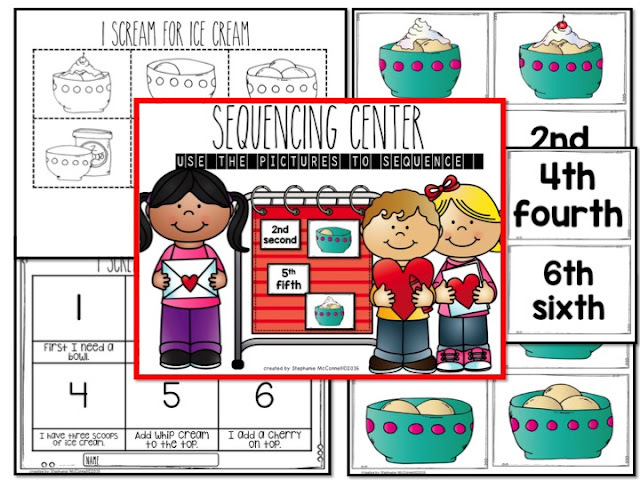 Students sequence the picture cards and then sequence their own sundae. 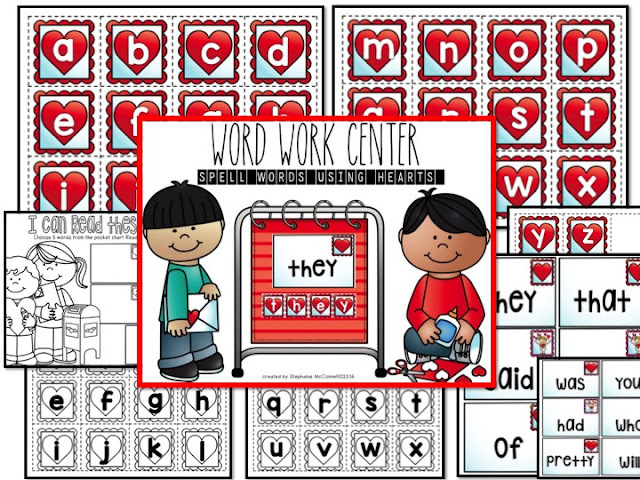 Word Work Center- Students have the opportunity to spell their sight words with hearts. So cute! I suggest allow students to just choose 5 words. They read it. Build it. Write it. Black and white letters are also included to save ink. 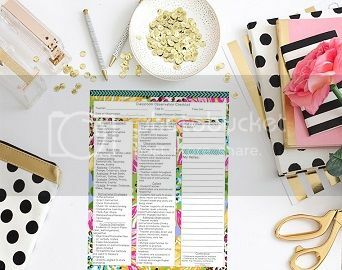 You can easily print them on red, pink or white cardstock. 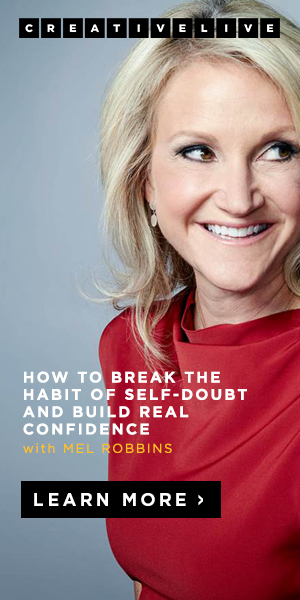 If you haven't purchased January yet, it's not too late to get it started. 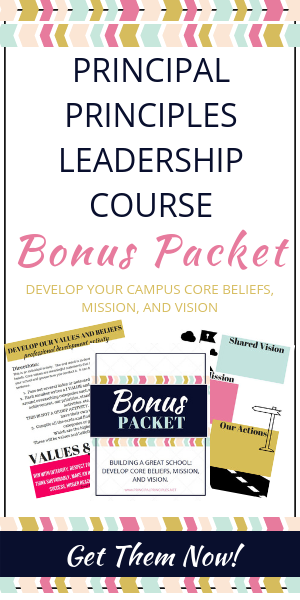 This packet is now one sale! 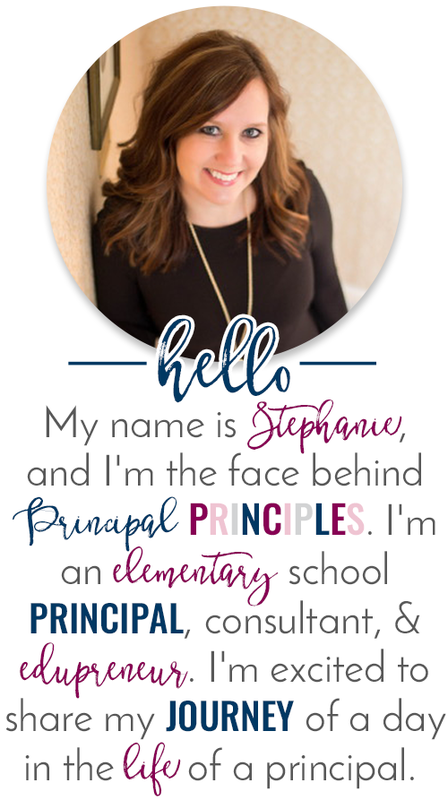 You do not have to have an abundance of pocket charts in your classroom to make this work! 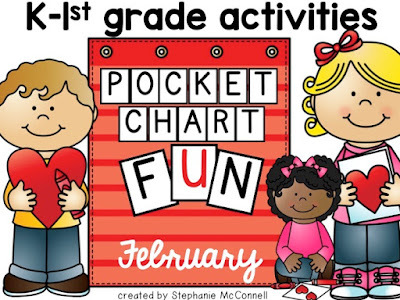 If you only have one pocket chart for your classroom, start by making one station per week. Students rotate through the pocket chart station at different times of the week. 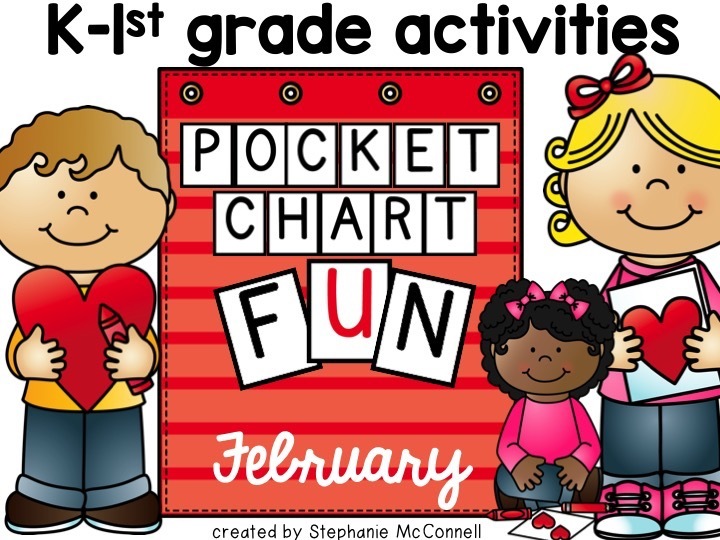 The next week simply use the next activity until you have completed all 4 activities. 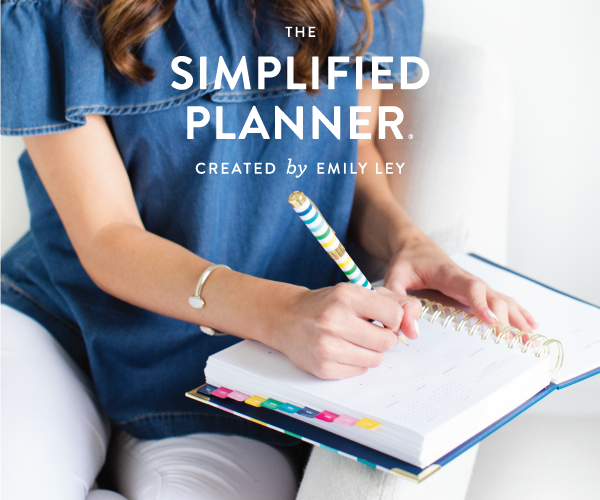 The floor, table or desk can be used if you do not have enough pocket charts.